Beth is an experienced executive and administrative assistant that has been with Scripps since 2008. She provides Dr. Parker with administrative support and also acts as the liaison for all administrative functions for the lab within the institution including grant preparation and submission. Born and raised in Bogota, Colombia Juanita Sanchez moved to the US and received a AS from Palm Beach State College in Biotechnology and is currently an undergraduate student at the Harriet L. Wilkes Honors College at Florida Atlantic University pursuing a double BSc degree in Chemistry and Biological Chemistry. Juanita joined Dr. Parker’s lab as an intern in the Spring of 2019. She is interested in the study and development of new chemical probes that might facilitate the discovery of future therapeutic solutions. 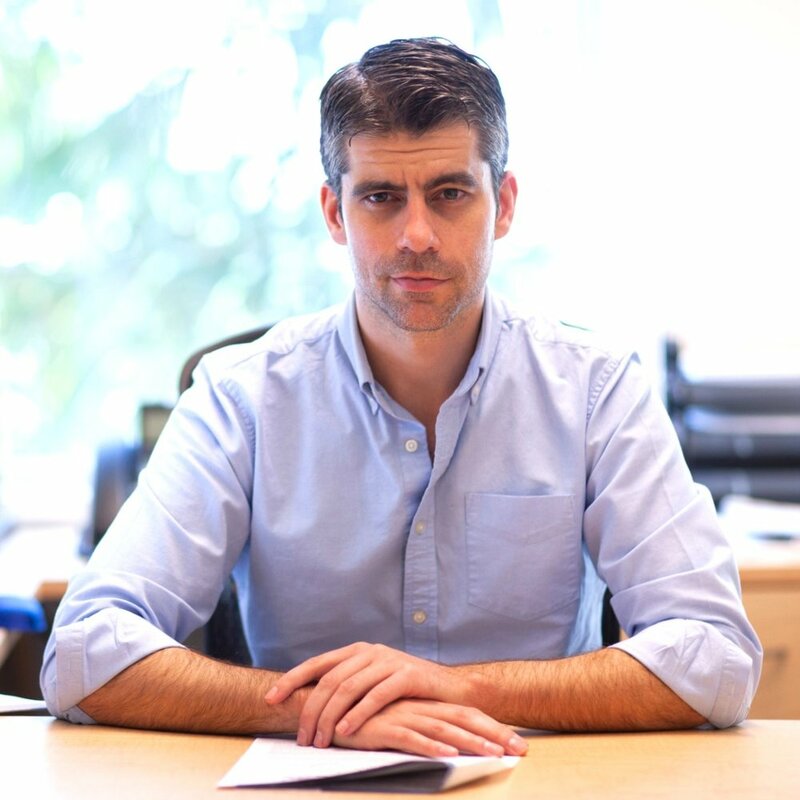 Originally from Sao Paulo, Brazil, Leandro H Gallo earned his bachelor’s degree in Biological Sciences from Hunter College, City University of New York. He is the first generation to receive a higher education in his whole extended family. After this accomplishment, Leo conducted his doctoral program in Chemistry at the University of California San Diego. In the lab of Dr. Daniel J. Donoghue, Department of Chemistry & Biochemistry, Leo was trained as a molecular biologist, cancer biologist, and biochemist. He discovered that activating mutations in the kinase domain of Inhibitor of Kappa B Kinase Beta (IKKBeta), the master regulatory kinase of canonical NFkB inflammatory pathway, induces a global cellular change in the nonproteasomal K63-linked ubiquitination of proteins involved in cell cycle and proliferative pathways. In addition to his scientific skills, Leo has also worked as an Associate Consultant for life science companies in the US, in which he analyzed clinical trial design, patient selection strategies, and drug research and development in the fields of oncology and virology. Recently, Leo has joined the Parker lab as a postdoctoral associate researcher. He is interested in developing chemical proteomic strategies to identify mechanisms, and novel druggable targets, that are related to T cell activation/differentiation as well as cancer progression. Born and raised in India, Dr. Jadhav received his master's degree in Organic Chemistry from the University of Pune, India in 2006, following which, he had a brief stint in the industry working with pharmaceutical companies like Jubilant Chemsys Ltd and Ranbaxy Laboratories Ltd. Afterwards, Dr. Jadhav began his PhD studies in synthetic organic chemistry with focus on development of new organic reaction and their use in medicinal chemistry and pharmaceutical sciences, from National Tsing Hua University, Taiwan and successfully completed it in 2013. Subsequently, he held a post-doctoral position in at The Ohio State University, where he worked on design and synthesis of new clinical candidates, their structural modifications and biological activity studies. 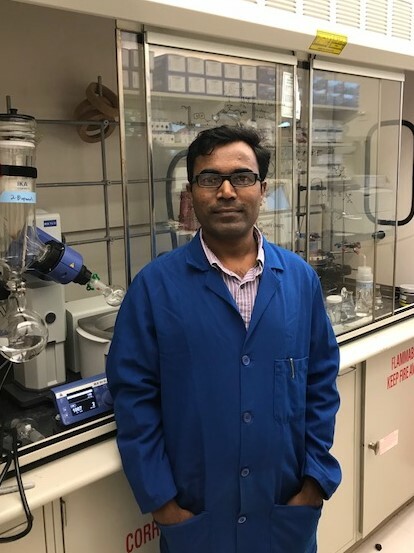 Since October, 2018, Dr. Jadhav joined the laboratory of Prof. Parker’s research group in Scripps Research Institute, where he is interested in using chemical proteomics to illuminate protein-metabolite interactions and study solute carrier (SLC) transport and function.